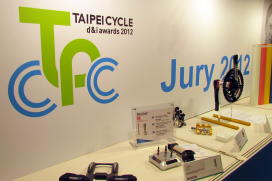 TAIPEI, Taiwan – At the 2013 Taipei Cycle show the Taipei Cycle d&i awards competition, organized by TAITRA and the Taiwan Bicycle Exporters’ Association (TBEA) takes place for the second time. 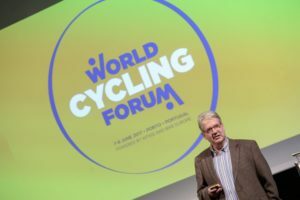 Of the 184 entries the judges selected a total of 44 prize winners, with 4 of them receiving a Taipei Cycle Gold Award. 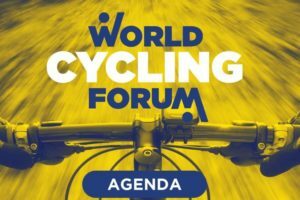 On March 19, one day before the opening of Taipei Cycle, the 44 prize winners will be announced. The 44 winning products are in four categories: Complete Bikes, Components & Parts, Accessories and LEV. Here are some of the trends; cCarbon Fiber has led the way on wheels for the past 15 years. It has been constantly evolving in application and will still be future lead. Another strong trend is in the application of different materials. For instance, plastics are increasingly being used to cover the wires and electric features on LEVs to make them lighter and assembly easier. The age of smartphones and other e-products is increasingly taking to the wheels. That was reflected in the d&i Awards where entries strongly reflected a growing interest in meshing the E-life with cycling. Several new accessories integrated products for hi- tech into riding such as special racks for handheld devices. 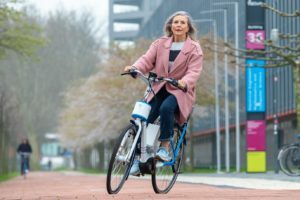 A new category this year is the e-bikes. 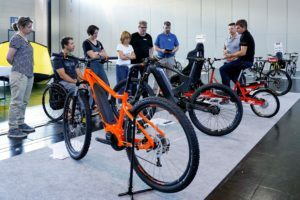 Judges of the Taipei Cycle d&i awards noted that designs of electric vehicles were more focused on bringing supplemental power systems to traditional bicycles. But they predicted that future designs will return to the basic LEV design. 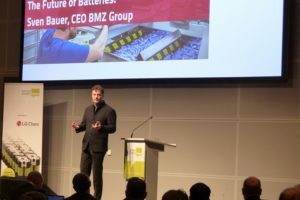 The judges observed that sales of electric vehicles are gradually increasing across Europe with a growing concern about the environment, unstable oil prices and growing use of LEVs for commuting. The panel of 6 judges consisted of global design experts Mark Sanders, Georg Todtenbier, Han Goes, Henry Chang, Johann Geiger, and Michael Lin.